Using sophisticated camera and software technology, an ANPR system firstly locates the registration plate on a vehicle and then reads and interprets the plate. Having read and interpreted the plate, the system can look up the plate in a database and flag and/or display details about the vehicle on an operator's screen. 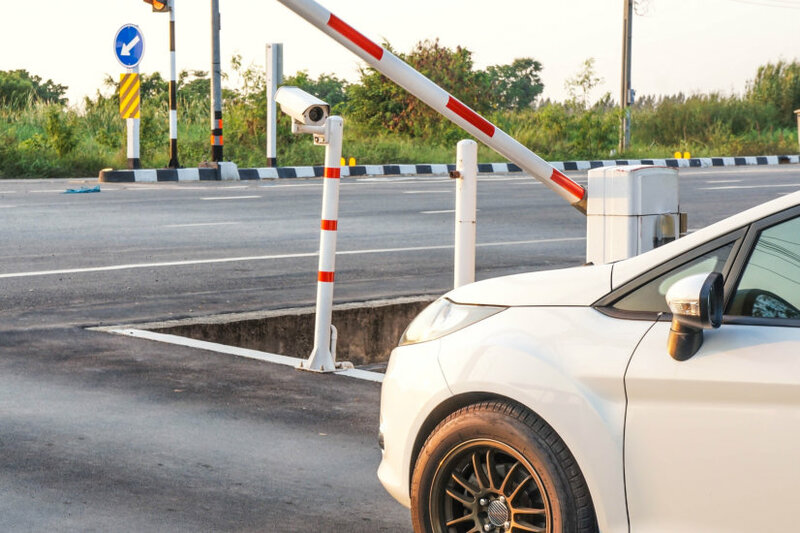 Sygma has extensive experience in the creative design and application of ANPR systems, helping organisations across many different sectors to manage security and access more effectively.